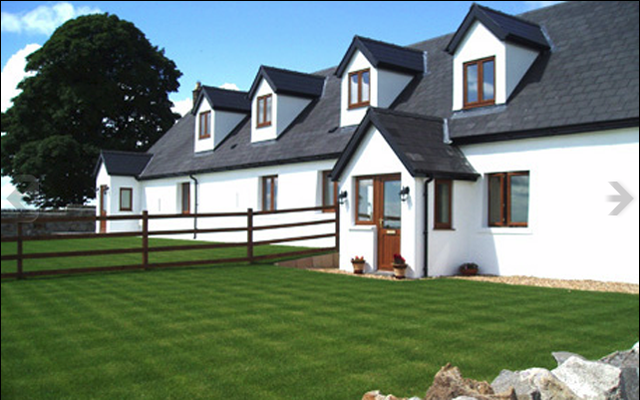 We are a family run Building Company operating from just outside Bridgend in South Wales. 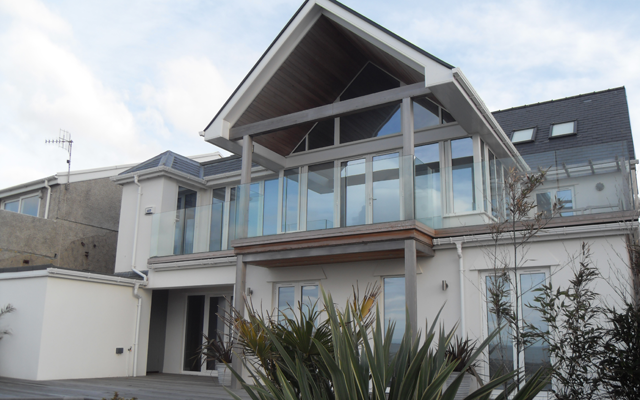 With over 25 years worth of experience you can be assured that your building plans are in the safest of hands. 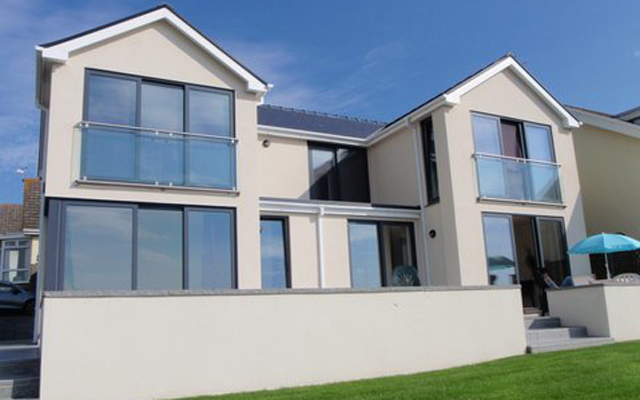 We are an approved contractor for the local Councils and have established over the years a very good, close working relationship with the Building Control Departments who oversee the projects. 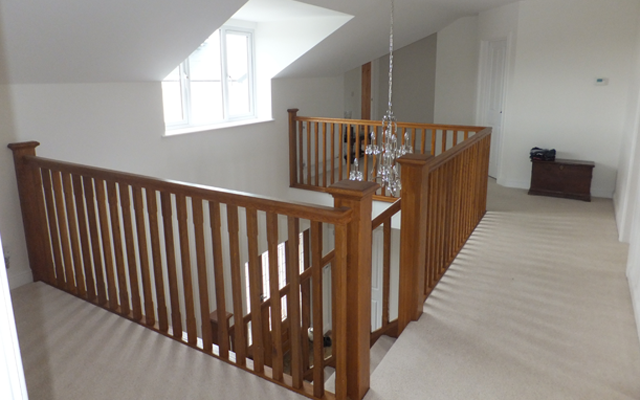 If you are looking for a Main Contractor to turn your dreams into a reality then look no further. We are professional and experienced with a down to earth, approachable attitude that will put you instantly at ease. We are very proud of the fact that the majority of our work is generated from repeat custom recommendation. Our continued commitment to quality ensures we maintain this accolade.